3. Site of Rivermont Avenue Methodist Church, 1018 Rivermont Avenue, built in 1897 by members of Danielstown Chapel because they needed more room. 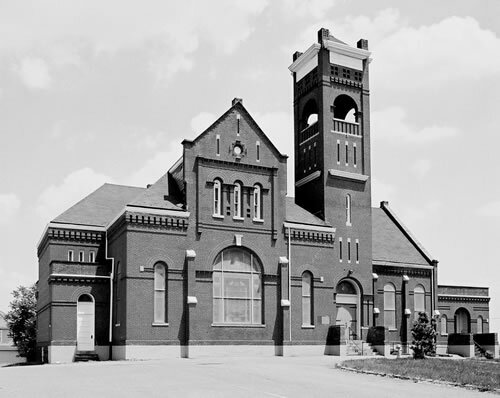 The church was sold to the Lutherans when a larger church became necessary – the one built at 1501 Rivermont. The building was the Scottish Rite Temple for years and is now privately owned.